Raise your hand if you have ever fallen asleep during a massage! Most people correlate massage with deep relaxation, and an A+ nap is usually the collateral from this. Have you ever noticed that the night after having a massage you experience a more restful sleep? This isn’t a coincidence! Studies show Massage decreases symptoms of depression/anxiety. A better night’s sleep is bound to happen when all of theses benefits are occurring, but did you know your little one may benefit too? I suggest adding massage into your baby’s nighttime routine. Try setting this up after a bath when you are applying lotion to the little one. Make sure you are in a warm environment and that you are not performing directly after a feeding. Any essential oil will work wonderfully, in this sleep specific Massage we suggest adding a drop of high quality lavender essential oil into coconut oil. Lavender claims to help promote further relaxation and the smell can now be associated with Massage for your baby. We have now heightened the senses of touch and smell! Begin by rubbing some lotion in your hands above baby as though you are in the old days trying to start a fire. Ask him if he is ready for his Massage and look for the visual cues mentioned above. Baby will be laying on his back for this routine. Start at the feet and work your way up, repeat on the other side of the body. Perform each technique 3-5 times before moving on to the next body part. Belly: With the pinky edge of your hand starting at the lower ribs gently swipe hands one after the other towards the hips. The above are a few techniques to get your started. Remember to be patient… it may take a few weeks before baby starts enjoying this time; be consistent and stop when baby starts to fuss. As your little one begins to recognize the routine and enjoy her massage, you will have found yet another way to bond with your little one at bedtime! 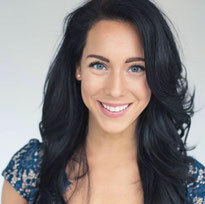 Sarah Rennick is the owner of Mama Mobile Massage, an in-home Massage Therapy service for busy mamas and mamas to be in Ottawa Ontario. She specialized in pre/postnatal Massage Therapy and is a trained Infant Massage instructor. 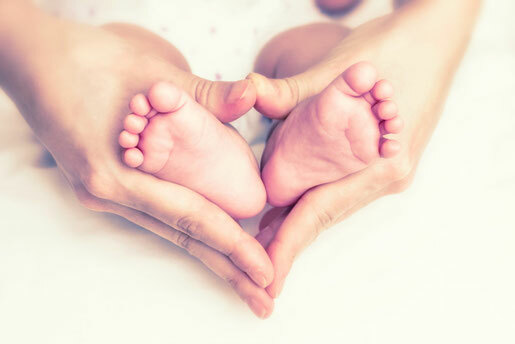 Mama Mobile Massage offers private infant Massage classes in home to groups of 2-6 moms/partners. 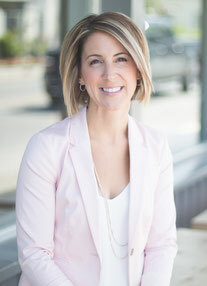 Erin Junker is a Professional Infant & Toddler Sleep Consultant, and owner of The Happy Sleep Company (thehappysleepcompany.ca). She works closely with tired parents to help them help their little ones get the healthy, restful sleep they need. 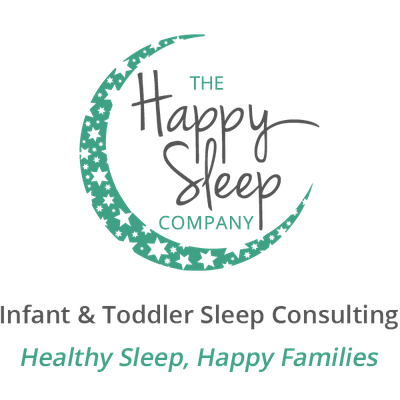 Follow her at www.facebook.com/thehappysleepcompany, www.instagram.com/thehappysleepcompany, and on Twitter @TheHappySleepCo, and let’s get your family the healthy, happy sleep you deserve!